MY STYLE IS MINIMAL AND I LIKE TO KEEP IT THAT WAY WHEN IT COMES TO BEAUTY AS WELL. 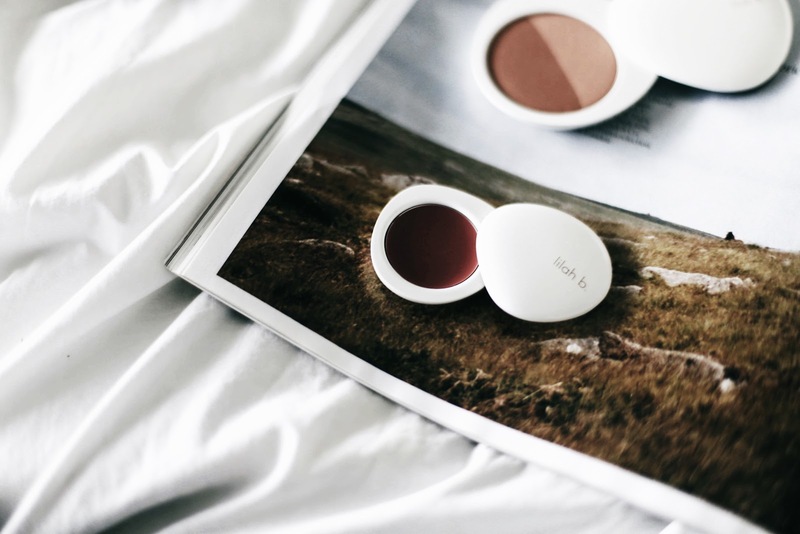 SO, WHEN I FIRST CAME ACROSS LILAH B I NOT ONLY FELL IN LOVE WITH THEIR MINIMAL PACKAGING (looks great on your bathroom counter and in your makeup bag! 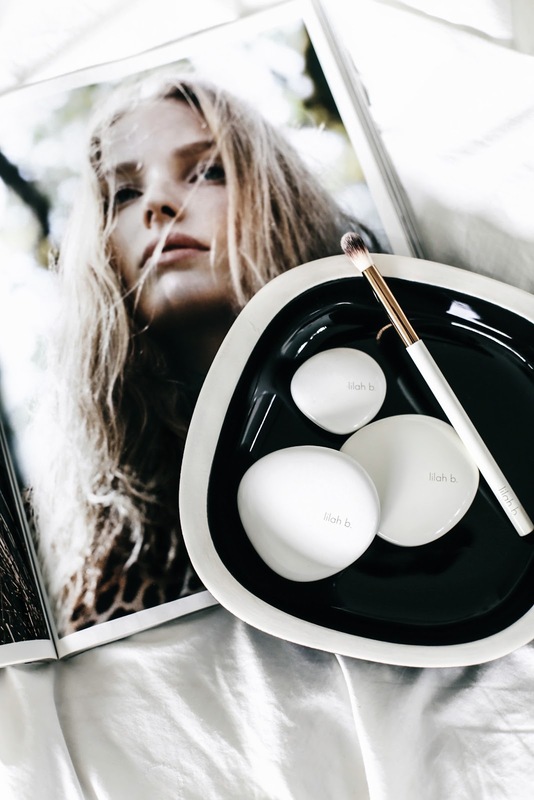 ), BUT ALSO THEIR MINIMAL MAKEUP COLLECTION. THEIR PHILOSOPHY, "WITH LESS, YOU ARE MORE" CONTESTS TO THEIR BELIEF IN ALL THINGS MINIMAL YET MULTI-FUNCTIONAL. 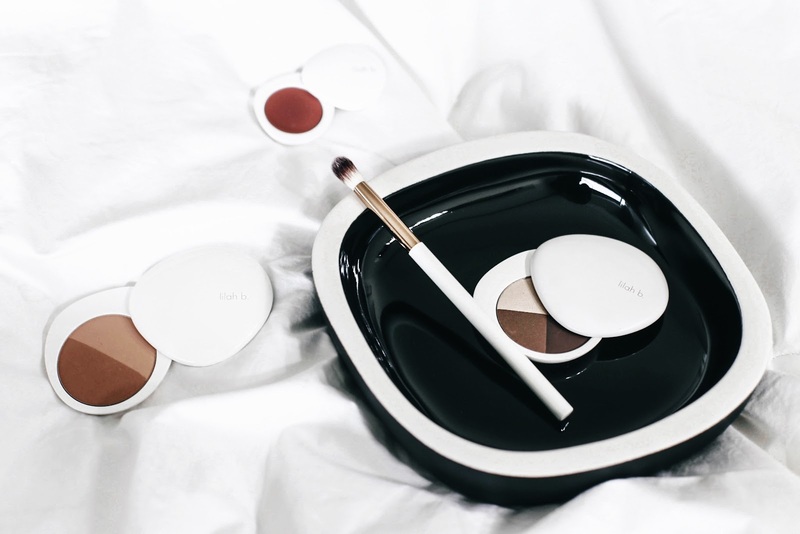 BUT, DON'T LET THE MINIMALISM MAKE YOU THINK ANYTHING LESS BECAUSE IT NOT ONLY LOOKS AND FEELS LUXURIOUS ON THE OUTSIDE, BUT ALSO WHEN YOU APPLY THE PRODUCT ONTO YOUR SKIN. 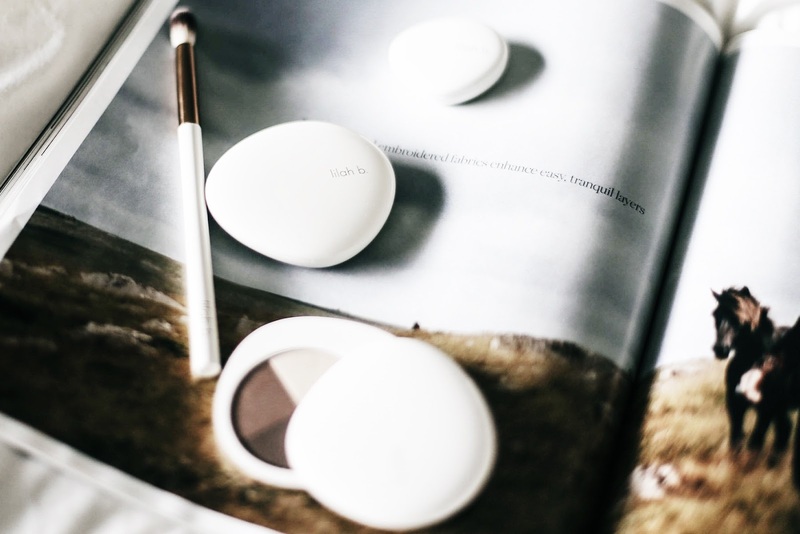 I'VE BEEN USING THEIR BRONZER DUO WHICH GIVES ME THE PERFECT SUN-KISSED LOOK AND THEIR EYE QUAD IN B. STUNNING FOR A NATURAL SMOKEY EYE. LILAH B HAS A GREAT SET AVAILABLE FOR A LIMITED TIME. SO, HEAD OVER TO THEIR WEBSITE TO BUILD YOUR OWN B. UNIQUE SET! I HIGHLY RECOMMEND THE BRONZER, EYE QUAD IN B. STUNNING AND THE FLAWLESS FINISH FOUNDATION (haven't tried this product, but heard only great things about it).